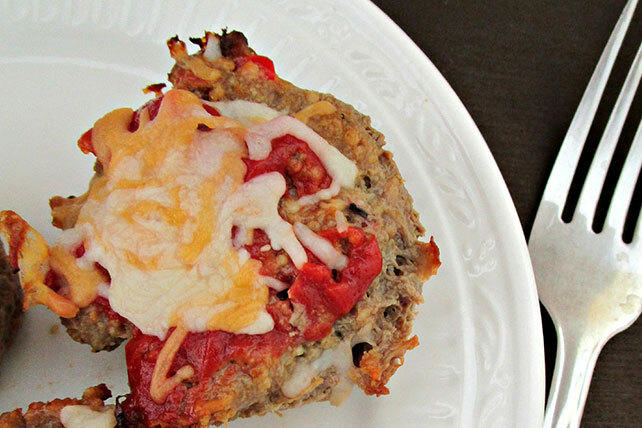 Meatloaf isn't just for beef anymore! 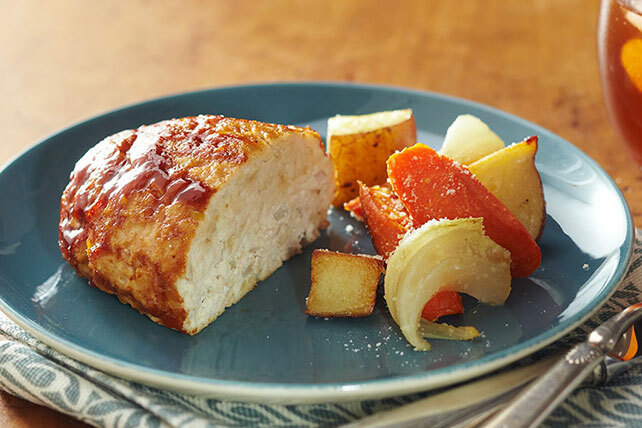 Explore our turkey meatloaf recipes to add them to your comfort food repertoire. 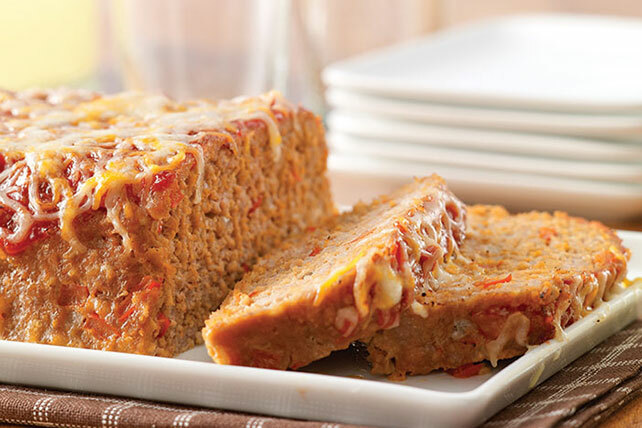 If you love our Easy Pleasing Meatloaf, you'll love these turkey meatloaf recipes that pair well with mashed potatoes or veggie side dishes. 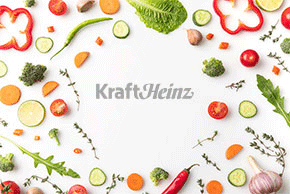 Whether you want something more classic or a dish that kicks things up in your kitchen, our collection will help you find something for the whole family. 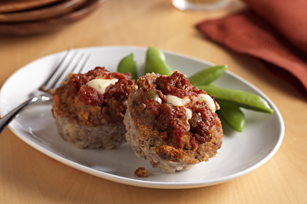 Try some of our turkey meatloaf recipes for a wholesome weeknight dish!